The greater the relevance of advertising to users, the better performing they will be and it's to the advantage of every network that your ads keep performing, because, well, you're worth more using the platform than not. Facebook has announced a new feature for advertisers that does just that, estimating how well they believe an ad will perform with its target audience. The higher the estimate and score, the higher the number of positive interactions (e.g. video views or clicks) can be expected. The scores apparently change once ads goes live and interactions start happening. 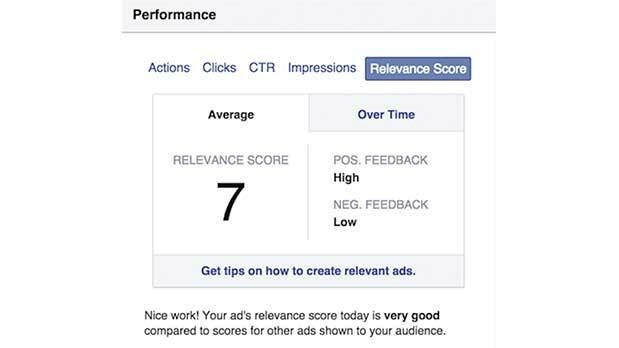 Facebook also indicated that advertisers will be able to test their ads by the predicted score and monitor changes to see which campaigns should be kept going and which should be deleted or paused.